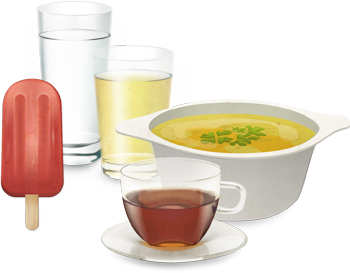 Once you are released from the hospital and tolerating the clear liquid diet well, you may start advancing your diet slowly to include protein shakes and slightly thicker liquids. This may include fat free soups, skim milk, and protein supplements. Try to drink 4 - 6 ounces every hour initially and work your way up to 8 ounces every hour for a total of 64 ounces per day. Your plan should be to drink 2 ounces every 15 minutes by sipping and not gulping liquids. Many people report having sensitivity to liquids at particular temperatures. Some people have a difficult time with warm beverages while others have sensitivity to cold. This is temporary and after a few weeks typically goes back to close to normal. 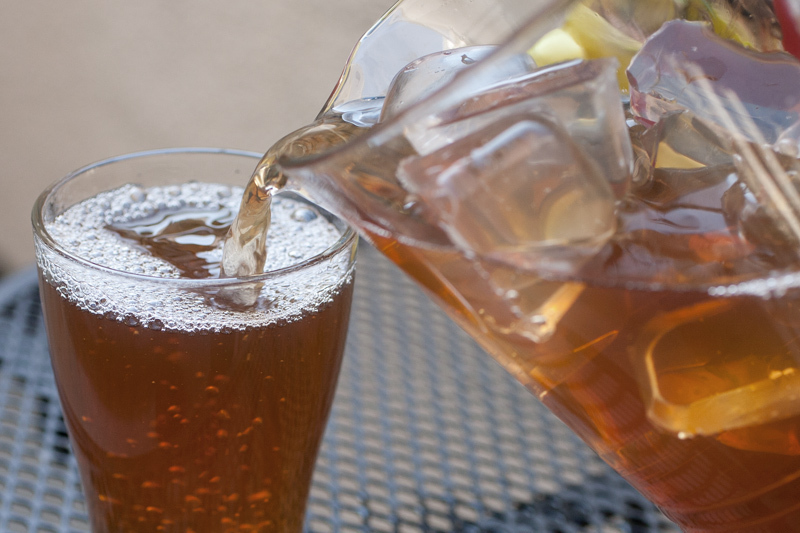 Try to adhere to a schedule, sip slowly and try keeping water and beverages at room temperature to ease fluid intake. Below is a list of acceptable liquids to consume during Phase I. When choosing protein shakes, be sure to choose one providing 20 to 30 grams of protein and less than 10 grams of sugar and less than 5 grams of fat. More than 30 grams per serving is not advisable as the body only absorbs about 25 to 30 grams at a time. Do not consume any solid food at this time. If you choose soup, be sure to strain it or liquefy it completely. Cooking it after liquefying the soup will eliminate the metallic taste. Remember to choose soups that are broth based and low in sodium. Avoid creamy soups and soups with noodles. Drink slowly. Sip on liquids throughout the day. At first you must not exceed 1 oz every 15 minutes or 4 oz every hour. Therefore, an eight ounce protein shake should take you about 2 hours to finish. Be sure to consume your target goal of protein each day. There is a greater demand for protein during this time as it is needed for proper healing. Look for signs of dehydration such as headache, dizziness, nausea, lethargy and concentrated (dark) urine. Do not consume any carbonated or sugar sweetened beverages. You may have sugar-free Popsicles or sugar-free Jell-O in between protein shakes. This counts towards your fluid intake. Consume 64 to 72 ounces of fluids each day (includes protein shakes). Water and ice chips, decaffeinated tea, sugar free cocoa, crystal light, sugar-free Kool-aid, sugar-free Tang, sugar-free lemonade, diet-Snapple, diet V-8 Splash, non-caloric flavored water. Mild, sugar free juices or thin smoothies such as apples, cranberry, strawberry, banana, grape, etc. 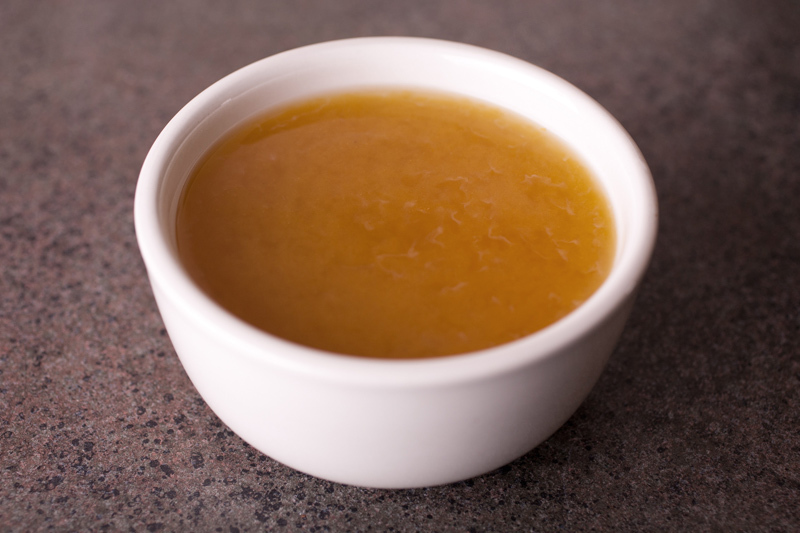 Strained or completed blended broth based soups, chicken broth, beef broth, vegetable broth. Choose low sodium soups. All high fat and high sodium soups with solid chunks that cannot be blended to liquid form. 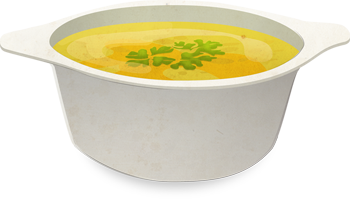 Noodle based soups and creamy soups. Yogurt, icecream, regular popsicle, regular jello, puddings and other semi solid foods. Soup truly is a comfort food that should be embraced at this early stage of the diet. There are many different kinds of soups you can create and enjoy. Your soups that are purchased should be fat-free soups that do not have big chunks of vegetables or pasta. For the first few days after you leave the hospital we typically recommend that you stay on clear liquids. When you have minimal difficulty keeping yourself hydrated with the daily recommended amount of clear liquids, you may try some of these choices in the sample meal plans. You must drink non-caloric, non-carbonated and decaffeinated beverages like water, crystal lite, diet Snapple between the protein shakes. You may have sugar free Popsicles or sugar free Jell-O at any time. You can add protein to your sugar free Jell-O if you make your own instead of buying the single serve cups. Just add unflavored protein powder to the boiling water at the same time you add the gelatin powder. You may also have crushed ice with sugar free drink flavoring at any time. 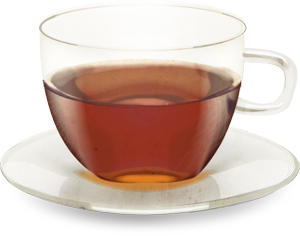 Sip on liquids throughout the day, aiming to drink 1 ounce of liquid every 15 minutes while awake.